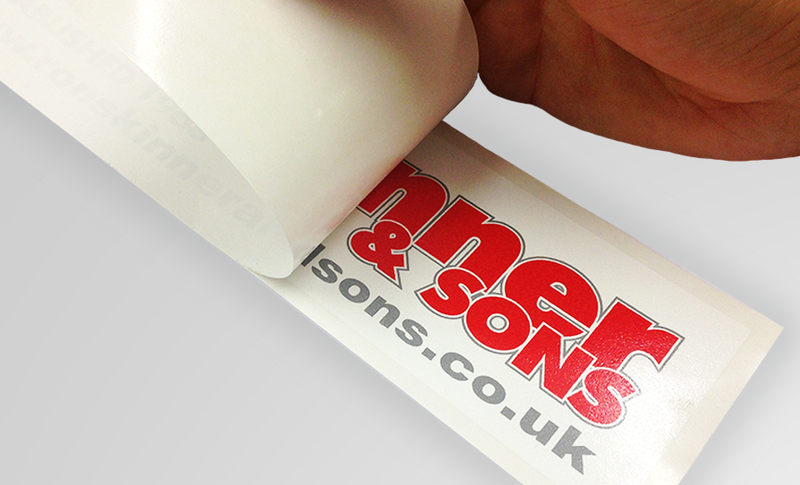 Window stickers are a great way of displaying your branding and messages. An additional "wow" factor can also be added by inverting the colours of the design, in much the same way as you see on a photo negative. The effect is often startling, adding to the eye catching appeal of the design as people take a second look. What is seven + six? Use them on windows, glass doors, vehicle windows and glass walls in offices and achieve your aim of being remembered because of your creative approach. Make being different work for you and help keep your branding and messages in the forefront of your audiences mind. Inverted window stickers are not just good marketing, they often stand out as great art. As with the regular window stickers, the vinyl can be static cling, removable self-adhesive, or permanent adhesive (although they're really not permanent, they're just stick more firmly to make sure they stay in place for much longer). To be really successful with inverted designs, we don't simply reverse the colours. Sometimes a few of the colours are left the same to increase the impact of the design, or areas that would normally be dark will have the shade adjusted to make sure all the elements of the design can be clearly seen. 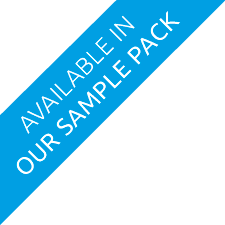 Our professional design team are available to help you create the best inverted window sticker possible. If you would like to use their services and artistic expertise, simply fill in the quote request form or call us - we're here to help.